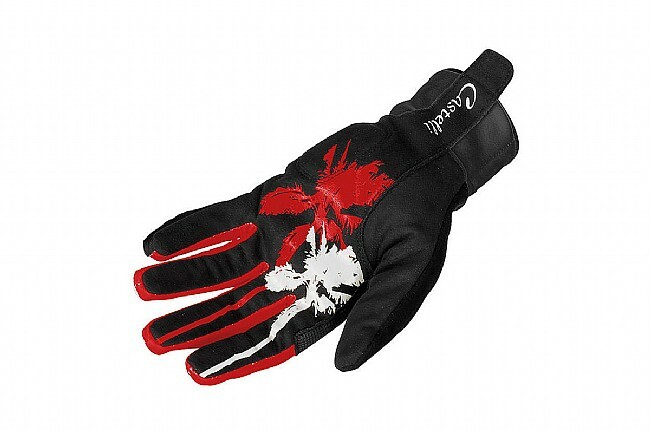 Cold weather need not mean cold hands thanks to Castelli's Women's Cromo Glove. The exterior of this women's glove keeps cold wind at bay thanks to its Windstopper ® X-Fast fabric and the SmartHeat lining lets moisture escape while insulating for warmth. Wind and water resistant palms prevent soaking through from wet bars as well. A thumb panel made from microsuede is great for wiping glasses or noses and the Cromo Glove is available in a variety of colors to match most kits.